This 100% cotton youth printed t-shirt is a comfortable, classic t-shirt. This 100% cotton youth printed t-shirt is a comfortable, classic t-shirt. Set-in rib collar with shoulder-to-shoulder taping gives this youth custom t-shirt a comfortable fit. Double-needle sleeve and bottom hems provide added durability. 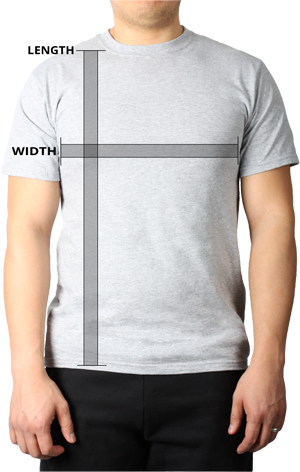 This customized t-shirt is preshrunk for minimal shrinkage when washed, ensuring it has the same great shape every time you wear it.